After you see what services we offer, head on over to our ​ Education Resources page to see why they're important. After you request an inspection we'll obtain the original plans for your facilities and perform an on-site inspection to assess the current condition of your retention ponds and dams in comparison to the design engineer's specs. We'll prepare a detailed report, given directly to you, listing any areas which need improvement in order to bring them back to design spec. The report will also contain a la carte pricing for any items found to be deficient. The most frequently required maintenance is mowing vegetation in & around basins and dams as well as removing trees. 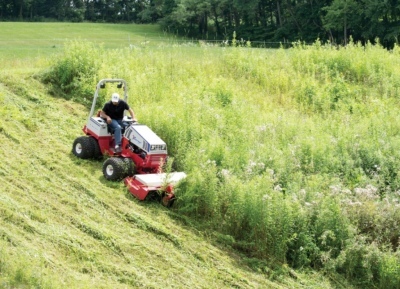 Our fleet boasts the most advanced lineup of cutting equipment in the region- ready to tackle nearly any dam or pond: A Ventrac 8-wheel drive slope mower, a compact track loader equipped with a cutter head capable of mulching 10" diameter trees on 30-degree slopes, and an excavator equipped with a cutter head that can reach more than 20' up or down slopes to obliterate hard to reach growth and remove stumps. 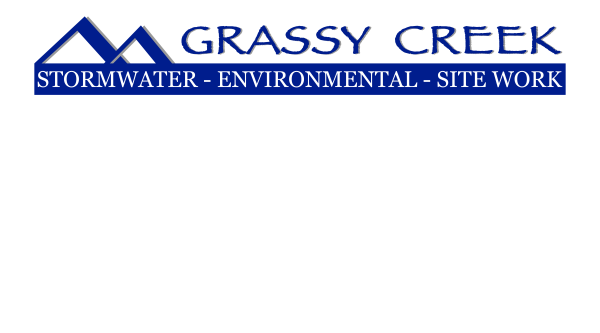 The goal is not to eliminate vegetation- in fact you need grassy vegetation for the pond or dam to function properly. The goal is to remove the woody plants inside the basin and reduce the height of the grasses and other non-woody plants. This reduces the effects of erosion. Dams should be kept completely free of trees. Tree roots greatly increase the possibility of dam failure. DHEC requires that ponds are mowed as often as every 30 days. After regrading eroded pond banks and dams, it's necessary to quickly re-establish grassy vegetation. 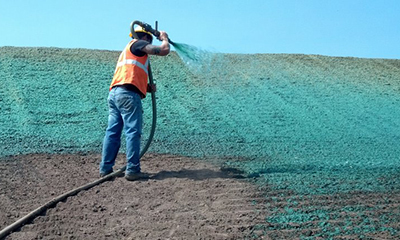 Our hydroseeding unit is skid-mounted so it can be carted to remote hard to reach locations with our skid steer. 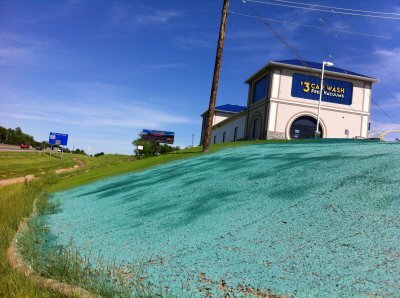 We apply premium hydromulch in combination with lime, fertilizer, tackifier, and carefully sourced seeds which are selected based on the specific application. We own our hydroseeder while some contractors have to rent- resulting in substantial cost savings for our customers. Risers must be kept free from trash or debris that block the flow of water. Riser surrounds should be free from plant growth and sedimentation which would allow plants to grow among the rip rap. During each service visit we thoroughly clean each riser to ensure proper compliance and operation. In addition, the grout that joins pipes together, and to your risers will crack and fails over time, and must be replaced. Outlet & inlet pipes, much like risers, are surrounded by rip rap. The original plans for your pond specify the type and size of the outlet protection. This rip rap buffer must be kept free of debris, trash, and woody vegetation. This before and after photo from a recent project shows the typical maintenance required for updating your outlet protection. When vegetation isn't properly maintained, erosion occurrs. Erosion will not get better on its own and must be repaired. Erosion also results in sediment being transported into your pond which must later be dealt with. Eroded areas will be regraded with new fill dirt, compacted in lifts, stabilized, and then new vegetation established. 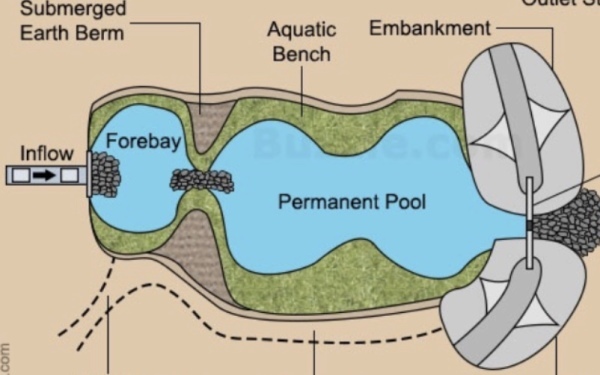 Every basin has at least one or more forebays where stormwater enters the pond. Sediment, pollutants, and trash accumulate in these forebays and must be periodically removed. Sediment must be removed regularly. Many pond owners wait until the sediment has reach depths of 2-3 feet or more before attempting to regrade the entire pond, which results in costly repairs as opposed to removing it more often. Spillways require regular maintenance. Their primary function is to provide emergency water outflow during heavy rain events when the pool has exceeded max capacity, and to prevent the dikes and dams from overtopping and/or failing. 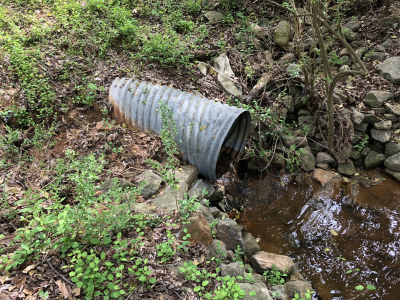 Metal pipe spillways rust and fail over time requiring replacement. 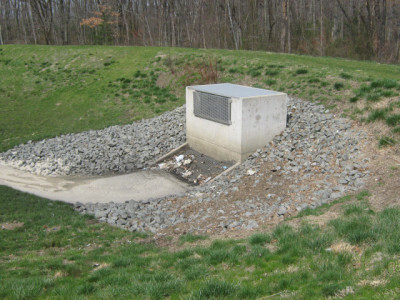 Rip rap spillways require the periodic addition of rip rap and removal of woody plants and trash. 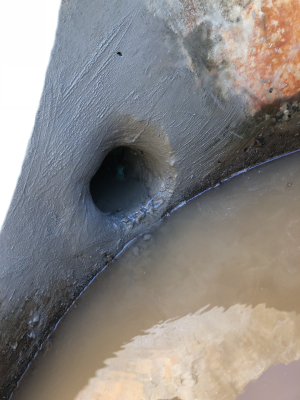 While there are different types of WQD's which require maintenance, most basins constructed in the last 15 years are equipped with an underdrain. The underdrain is encased in a fabric sleeve and buried in a trench of clean gravel. This BMP helps dewater your detention pond slowly, releasing cleaner water through the outfall and preventing standing water & mosquitos. If your pond holds water, theres a good chance the underdrain is clogged and needs to be cleaned or replaced. Our 20' box truck is equipped with an industrial 230 volt Hobart welder to make on-site repairs to trash racks, riser covers, and anti-vortex collars. It's important to keep these safety features in operating condition. Although necessary for polution control and stormwater detention, ponds are often an eyesore even when properly maintained. We've built numerous privacy fences in heights of both 6' and 8' to shield the ponds at your developments from the view of nearby residents. Many ponds are surrounded by a 4' security fence which has failed. We can fix your old dilapidated fences to bring the pond back up to code. 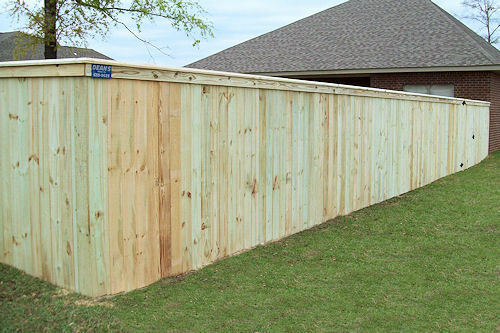 Perhaps a living fence is more appealing to the aesthetics of your customers. 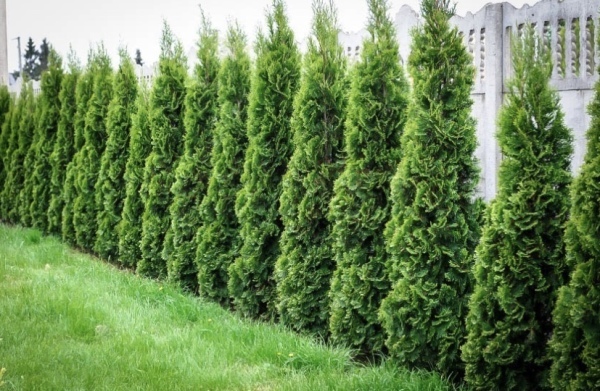 We have the equipment to cost-effectively plant hedgerows or rows of trees to sheid your ponds from the view of nearby residents. 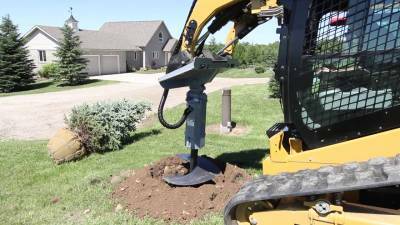 Using our large tractor-driven auger we drill holes into the ground large to accommodate the root ball of a tree lined with a planting medium. We always use soil amendment with every tree we plant. 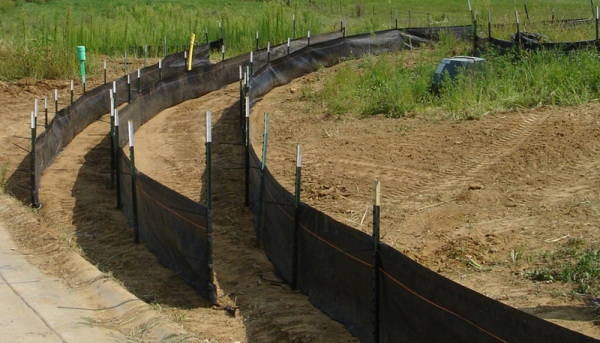 We install all types of silt fence to your specifications or those of your engineer: Wire-backed silt fence, wooden post silt fence, and Legacy silt fence with metal stakes. We use specialized equipment to get the job done faster and with precision. 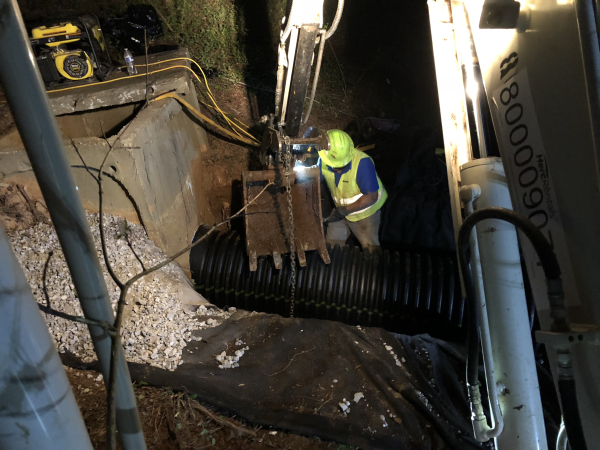 Keeping mud and sediment off the roadways near construction sites is vital to avoid polluting our waters and to stay in compliance with environmental regulations. We offer turnkey environmental management packages to general contractors to keep your sites in compliance and running smoothly. When your BMP's become defective we automatically repair them based on a pre-arranged fee schedule. This lets your project managers focus more on building things and less on rules and regulations.